Just outside Naples, you’ll discover the most eclectic South Florida communities in the city of Marco Island, FL. There, you will see breathtaking sunsets, serene shores, and lots to love about living along the coast of the gulf. However, living on a barrier island means it isn’t always simple to call for trade service companies for repairs. When your home could soon see severe summer storms and raging hurricane winds, you need reliable roofing contractors immediately. 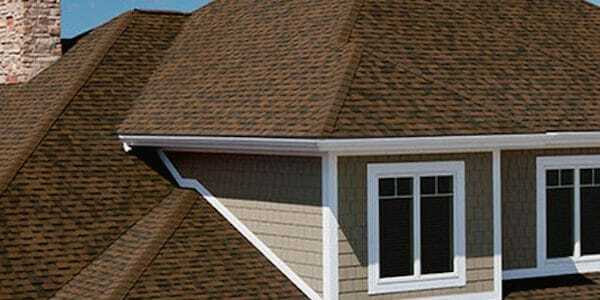 At Tornado Roofing, we provided the best in local roofing contractor services for more than 20 continuous years. Our talented team of local repair experts has solved countless problems for more area homeowners living throughout Florida. No one better knows what your home needs than our experienced contractors, and we will save you more in the process. See why our service remains the trusted name in complete roof repair services, keeping homes protected year-round. One of the more frustrating parts of enjoying commercial roofing repairs is locating a service provider who works in your neighborhood. Too often, a company states they offer contractors in your community, only to learn they mean specific residential areas. Choosing our team means never having to fear longer wait times or hidden travel fees because we give upfront pricing. We only offer an expert quality of care and experienced local residential roofing repair contractors to keep your home at its best. And more Marco Island neighborhoods. When you need to know you’ve found the best in local roof repair services, call us at Tornado Roofing. See why our staff remains a reliable source for professional roofers, no matter where in the city you reside in. Many homeowners remain unaware of what to look for in their potential contractors, leading to improper installations and wasted money. The only way to save on roofing repair services is with our trustworthy team of experienced contractors for your system. No matter which building materials your home relies on or how severe the problem, we guarantee better results for less. 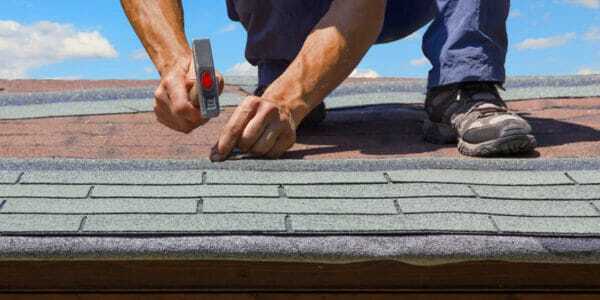 We install roofing systems, roof repair, and roof replacement and roof maintenance virtually any items that you could have, as well as architectural styles and commercial services. And more expert roofing solutions. We never shy away from a challenge, and our team has worked with more roofing systems and materials than anyone. When your building deserves the best in complete repair solutions, you need to choose us first each time problems arise. 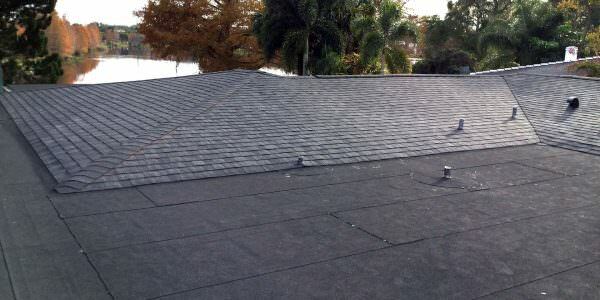 The majority of family homes utilize an asphalt shingle roofing system because they perform well and can be installed affordably. However, many shingle roofs have issues that go ignored for too long, especially missing tiles and minor roofing moisture leaks. Our team provides superior inspections, repairs, and initial installations that promote years of continued use for your home every day. Keep your house’s asphalt shingles in the best condition possible and hire us for all your areas of concern today. Whether you prefer the appearance and texture of Spanish colonial clay tiles, or other roofing tile types, just call us. Our team installs, repairs, and replaces clay, ceramic, and concrete roofing materials, providing professional service to more homes every day. 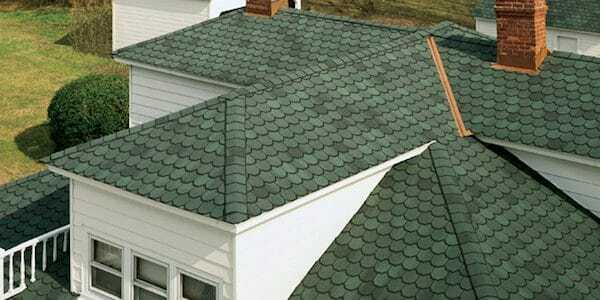 Whichever tiles your roof relies on, we have more than two decades of experience in handling them all correctly. When you need one service provider who stays ready to take on any job, you won’t find a better company. 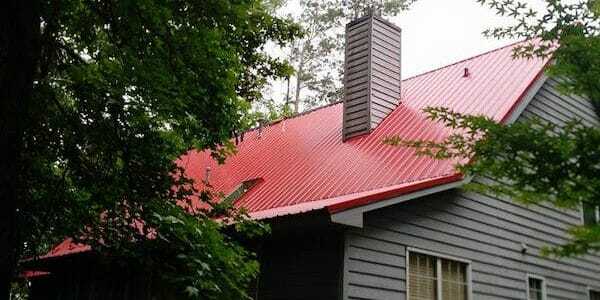 In the past, metal roofing systems provided more frustrations than they did benefits, making them a choice most people avoided. Today, however, newer recycled metal roofing panels stay lightweight, durable, and one of the best building materials for the environment. These systems employ a blend of different metals, so you get the benefits of them all working together daily. They offer years of continued protection against wind, weather, and daily sun exposure, and they produce a unique appearance. A flat roof can prove to be a challenge in many neighborhoods. If flat roofing systems aren’t installed correctly, they will almost instantly develop leaks and problems. As contractors with two decades of experience in residential and commercial roofing, we always create a flat surface without incident. When you need to know your roof will be able to last for as long as possible, it helps to have better roofers. When your home has a steeply sloping roof, it creates a dramatic style choice that adds lots of value to the home with its unique curb appeal. The other reason homeowners choose a sloped roofing system is it provides better self-cleaning attributes and improved water runoff. The sharper the pitch of your roof, the more challenging it becomes for water to pool, keeping you protected daily. 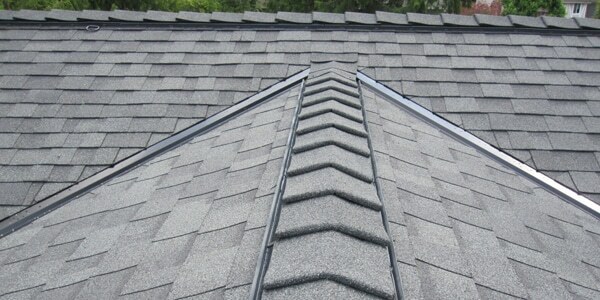 For the roofing contractor team with the expertise for sloped roofing systems, you need us for your repair call today. 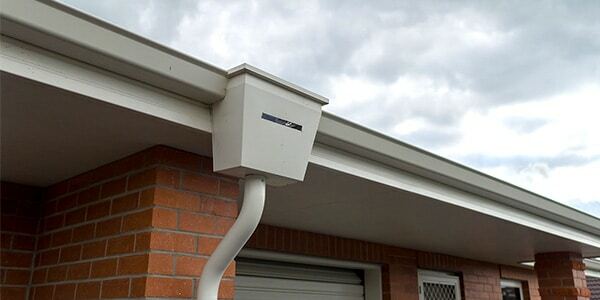 Some homeowners may see their rain gutter system as little more than another yard chore to complete each weekend. However, your tracks and the downspout offer invaluable assistance to your overall roofing system, and it must get appropriately maintained. Clogged gutters pool water and cause roofing leaks, while damaged downspouts will only put your concrete foundation slab at risk. Instead, allow our contractor team to keep your rain gutter systems at their best with our repair and maintenance services. What initially seemed like a minor roof repair issue is now causing gallons of water to dump into your home. And when this happens in the middle of the night or early in the morning, you don’t always know who to call. No matter the time or the existing problem, our team provides emergency roofing services when you need them the most. We can secure your property and offer a practical solution, no matter how extensive the damages or the problem. Better roofing services begin with an experienced contractor team that has the skills to work with any materials you need. When other services providers only seem to provide one or two roofing services, it makes home maintenance a hassle. We make roofing services simple every day. Hire the team behind Tornado Roofing today for better repair solutions.